You'll be on the edge of your seat as the Bible's most reluctant, stubborn, yet lovable prophet comes to life. 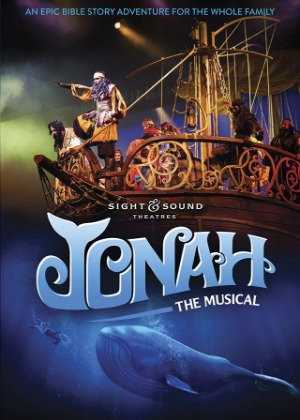 Filmed in high-definition with a live audience, this production features soul-stirring music, spectacular sets, amazing costumes, and a breathtaking underwater scene that includes a 40-foot whale with a big appetite. Dove "Faith-Friendly". Approx. 116 minutes.